Driving and car insurance in Alberta go hand in hand. If you want to legally operate a vehicle in Alberta, it needs to meet the minimum provincial insurance requirements under the Alberta Automobile Insurance Act. In Alberta, there are many types of car insurance coverage. Some are mandatory, while other types of coverage are optional. 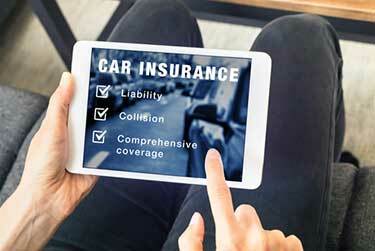 Here we outline the types of required and additional auto insurance coverage options. Mandatory coverage : Personal liability and property damage (PLPD), and accident benefits. Optional coverage : Collision, comprehensive, specified perils, and endorsements. Is Auto Insurance Required In Alberta? Yes. 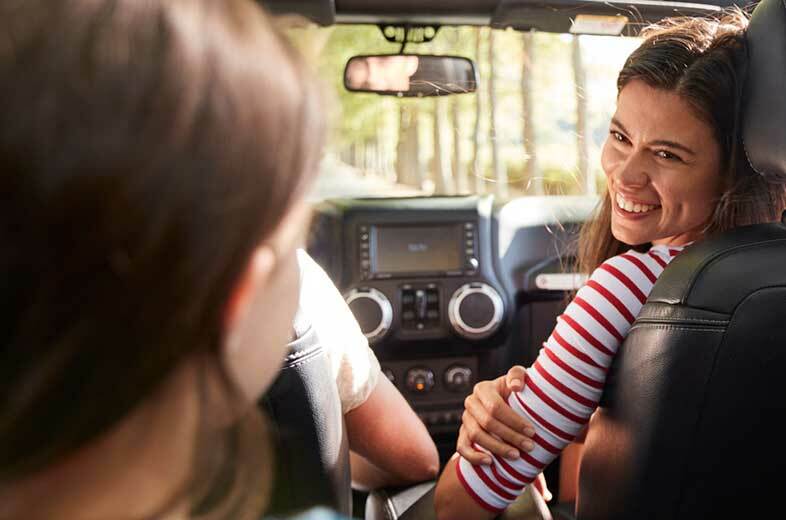 If you want to legally operate a vehicle in Alberta, it needs to meet the minimum provincial insurance requirements under the Alberta Auto Insurance Act. Is There Mandatory Auto Insurance Coverage In Alberta? Yes. In Alberta, there is a mandatory minimum amount of auto insurance you must carry in order to drive. Without mandatory coverage, you will not be able to register your vehicle. What Is The Minimum Required Car Insurance In Alberta? You are required to have a minimum of $200,000 in third party liability insurance and accident benefits coverage. Additional coverage beyond this is considered optional auto insurance coverage. How Are Rates For Minimum Car Insurance Coverage In Alberta Determined? Alberta uses the grid rating program to determine premiums for basic coverage. Under the grid rating system, maximum premiums are set for drivers. However, most drivers’ rates are below the grid premiums. Do All Drivers Qualify For Mandatory Auto Insurance Coverage? Alberta is unique in the sense that all drivers qualify for basic car insurance coverage. Known as the All Comers Rule, Alberta insurance laws require all insurance companies to grant basic coverage to all drivers. Insurers cannot refuse to provide mandatory coverage to new drivers and policyholders. Some exceptions apply. Personal liability and property damage (PLPD) coverage, also referred to as third party liability coverage, covers damage caused by your vehicle. Drivers are required to have $200,000 in coverage. Most drivers increase PLPD coverage limits for additional protection. Accident benefits coverage is mandatory coverage. It provides coverage for medical, rehabilitation, funeral costs, death benefits, and income replacement for passengers if they are injured or killed in an accident. Uninsured motorist coverage is also included. Medical payments are limited to $50,000 per person, funeral expense benefits are $5,020. Disability income benefits are 80% of gross weekly wages up to $400 per week, up to 104 weeks. Coverage amounts can be increased. This coverage pays for repairs to your vehicle if you are involved in an accident or your vehicle is damaged. It pays for repair and replacement costs, regardless who is found to be at fault. This provides you with coverage against damages caused from theft, fire, vandalism, weather events, and other non-accident events. This provides the broadest scope of coverage for drivers. Specified perils provides coverage for specific perils outlined in your policy. Only perils that are named in your policy are covered. In addition to optional insurance coverage, drivers can also add endorsements, or Standard Endorsement Forms, to their policy. These endorsements can add to or remove certain types of coverage from your policy, allowing you to customize it to meet your specific needs. SEF 20, loss of use : Provides a rental vehicle to drivers if their vehicle is damaged or being repaired. SEF 39, accident rating waiver : This protects your renewal premium from increasing as a result of an at fault accident. You must have no at fault accidents on your driving record to qualify. SEF 43, limited waiver of depreciation : This waives depreciation on replacement or repair loss. SEF 44, family protection : This protects you and your family if you are involved in an accident with an uninsured driver or driver who doesn’t carry enough insurance. Why Should I Purchase Optional Car Insurance Coverage? Isn’t Basic Coverage Enough? The mandatory auto insurance required by law in Alberta only provides you with a basic amount of coverage. There are many situations where damage and liability costs will be greater than basic coverage limits. Purchasing additional auto insurance coverage helps to ensure you are covered for most situations. Should I Get More Than The Basic PLPD Auto Insurance Requirements In Alberta? It is highly recommended drivers increase third party liability coverage beyond the basic limit amount. The vast majority of drivers in Alberta are insured for at least $1 million in PLPD coverage. Many have $2 million in coverage. What’s Better - Collision Or Comprehensive Auto Insurance In Alberta? Should I Get Both? Since collision and comprehensive insurance cover different things, having both can provide you with protection against more threats. Every driver is unique. If you are not sure if these coverage options make sense for you, speak with your insurance broker. What Is The Difference Between Collision, Comprehensive, and PLPD Coverage? People often confuse these coverage options. PLPD covers damage to other people/property. 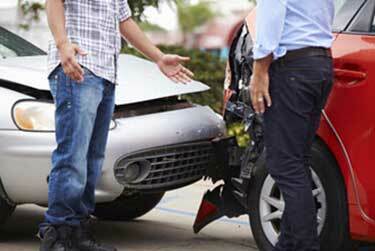 Collision covers damage to your vehicle as a result of an accident. Comprehensive covers damage from non-accident events such as fire, theft, and weather damage. When Can I Be Denied Basic Coverage In Alberta? Even though the All Comers Rule prevents insurance companies from denying insurance to drivers, there are some situations where coverage could be denied. You could be denied basic coverage if you have had payment issues with a previous insurer or you lie about who will be driving the vehicle. 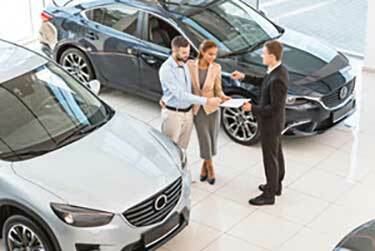 <<Gap Insurance : What Is It And How Does It Work?